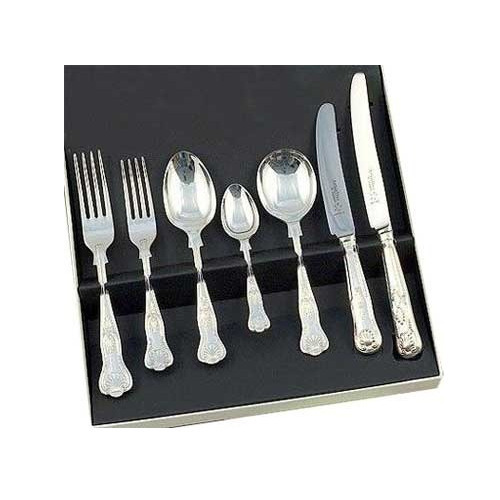 Prominent & Leading Manufacturer from Moradabad, we offer stainless steel cutlery set, antique cutlery, copper mug, copper water jug, sheffield cutlery set and stainless steel cutlery. 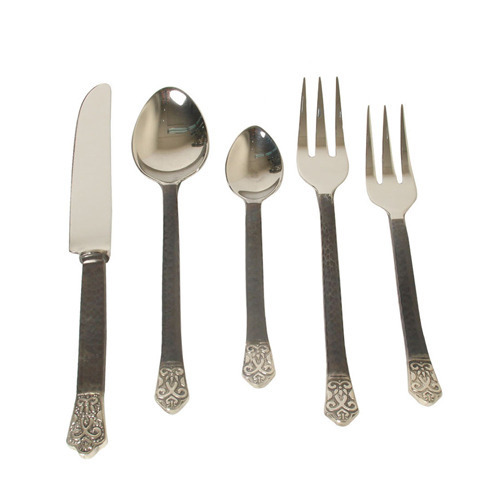 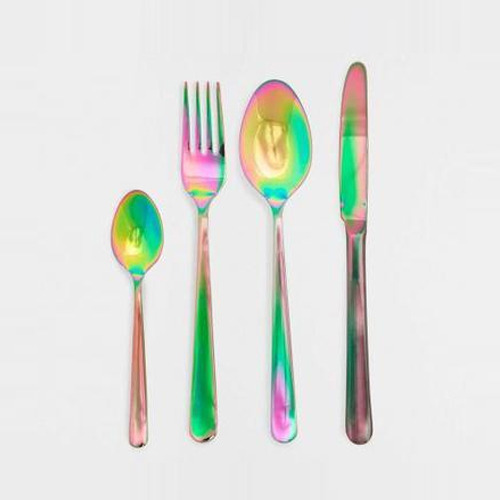 On account of our advanced production setup, we are able to offer of Stainless Steel Cutlery Set. 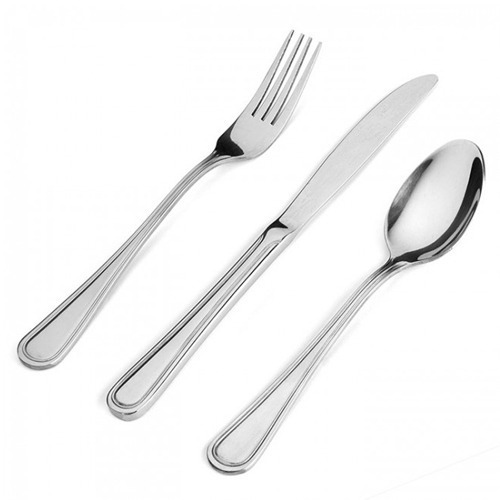 Usage Hotel, restaurant, canteen, home, etc. 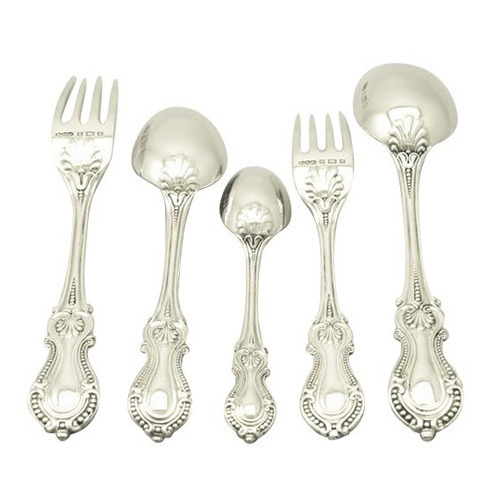 We have gained a huge appreciation in the market by offering an excellent array of Antique Cutlery. 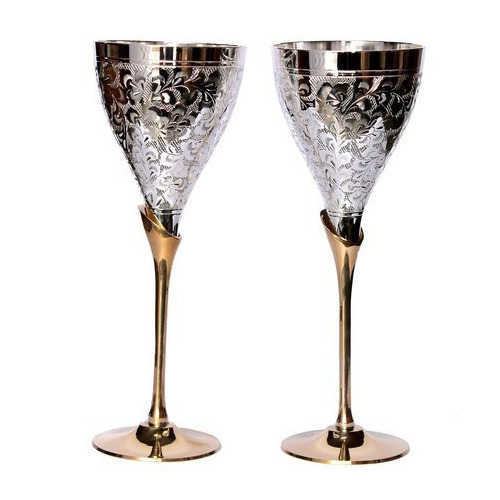 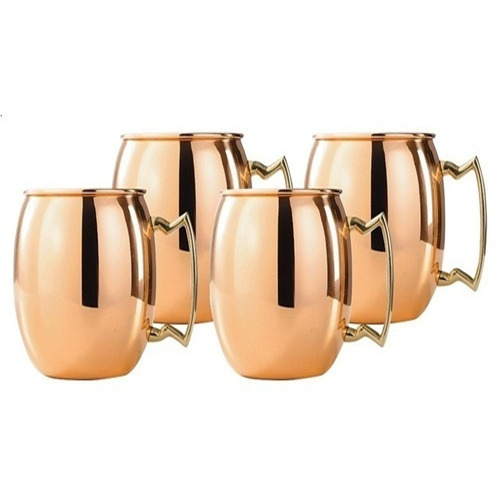 We are the leading firm of an excellent quality array of Copper Mug. 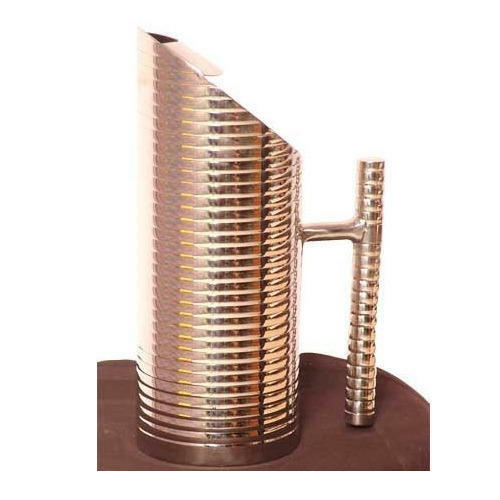 We have marked a distinct position in the market by providing a precisely engineered range of Copper Water Jug. 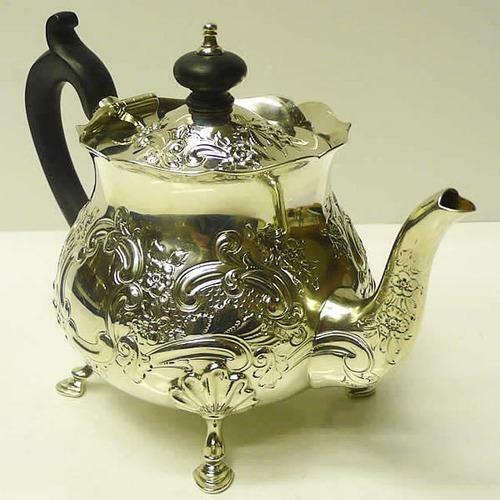 Keeping in sync with the latest market development, we are engaged in providing a high quality range of Metal Cutelry.